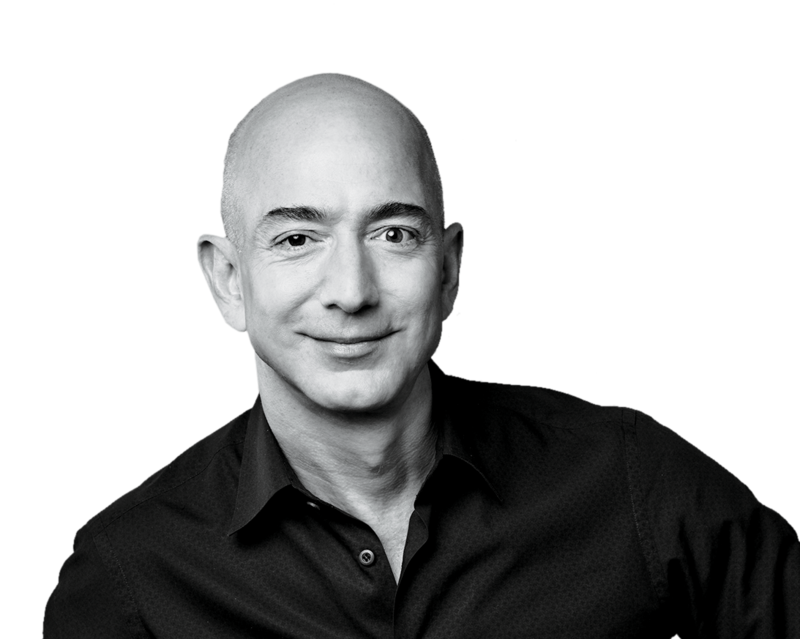 CEO The tech titan is revolutionizing retail and giving Hollywood a serious run for its money while never forgoing philanthropy. 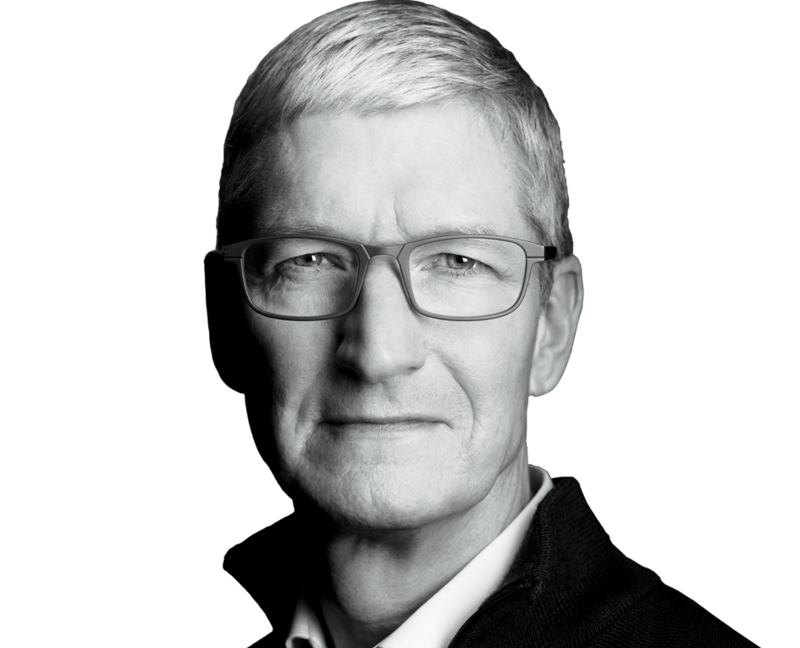 CEO He has kept Apple’s fortunes rosy despite ever-increasing competition while shrugging off daunting comparisons to the late Steve Jobs. Chief Business Officer The industry vet helped steer YouTube from a haven for cat videos to a maturing entertainment platform. 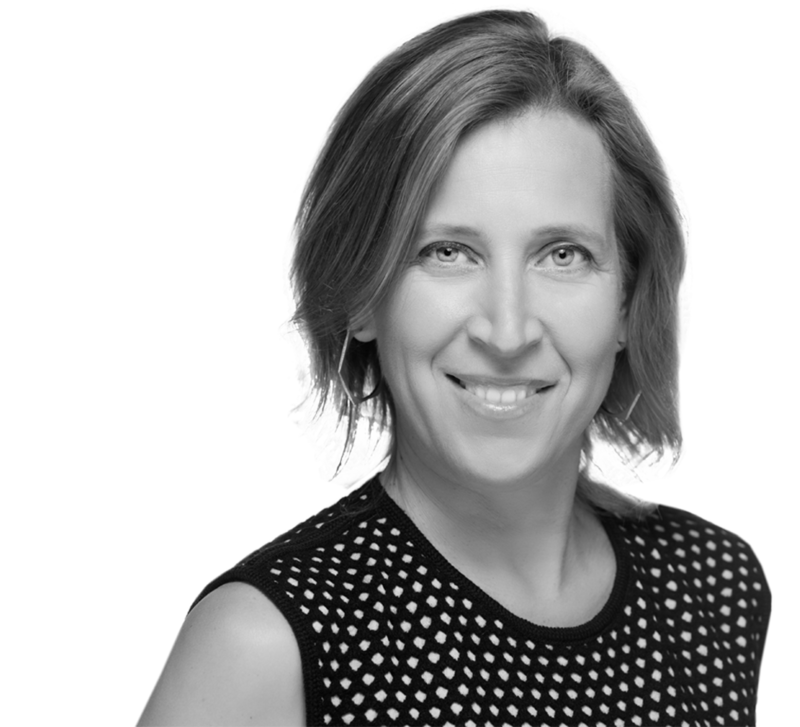 CEO A Google principal since its inception, the media visionary now charts YouTube's growth in music and live-TV streaming. Want more information on Sundar Pichai?